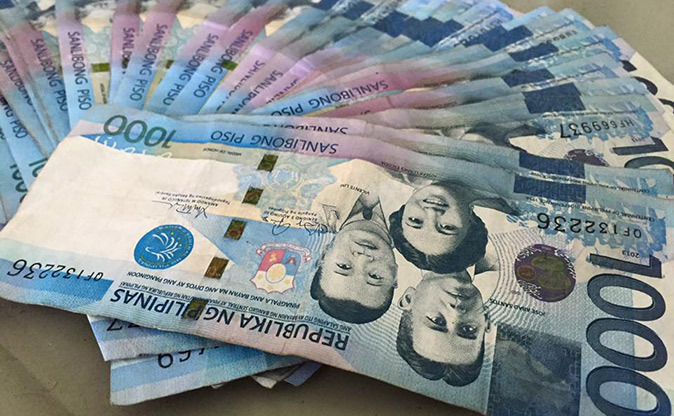 The government will soon increase state workers' pay after the administration reported it already made progress in standardizing their salaries. Quoting President Aquino in an interview this week, Deputy presidential spokesperson Abigail Valte said they are "making very good progress on that proposal because at the end of the day we want to be able to give our government workers a competitive standing as compared to their counterparts in the private sector." Valte said in a radio interview on Saturday that so far, the government has already standardized the pay of workers in government-owned and/or -controlled corporations, and the administration would want to replicate it to other agencies. "Of course, hindi naman po necessarily pareho ‘yung numbers, but the President said we would want to do something similar for those in government service," Valte told dzRb Radyo Ng Bayan. Asked if the salary increase could be given as Christmas gift or farewell gift for state employees, she said: "hindi naman ito intended as a Christmas gift, but it would be sooner rather than later." In the 14th SEIPI CEOs forum on Friday, the President said they were considering a new round of salary standardization increases. "The idea is to match the private sector by about 70 percent of what a private sector employee gets and the bonuses will no longer be pro forma bonuses but rather performance-based bonuses," the President said. The Performance-Based Bonus (PBB) system is a merit-based incentive program that recognizes and rewards exemplary performance in government. Launched by the Aquino administration in 2012, the PBB ultimately aims to improve the delivery of goods and services to the public as well as institute a culture of excellence in public service across the bureaucracy. The bonus is given when the department achieves the performance targets under their respective so-called major final outputs and also their priority program commitments earlier approved by the President. The government is adjusting the salaries of state workers to discourage them from being involved in corruption, the President said.